Travel Onion - More Destinations. More Ways To Travel RedBook. As recently announced, our sister publication Travel RedBook has launched and is rapidly adding destination pages from across the world. The latest? Don’t miss Alaska, Cambodia and, up next, Galapagos. They're showcasing some of the top tour operators and travel agents in the business, ready to help turn your travel dreams into a reality! Looking for a unique, energizing tour experience? Featured company Trip Tribe showcases a variety of relaxing yoga retreats across Central America. How about something authentic & active? 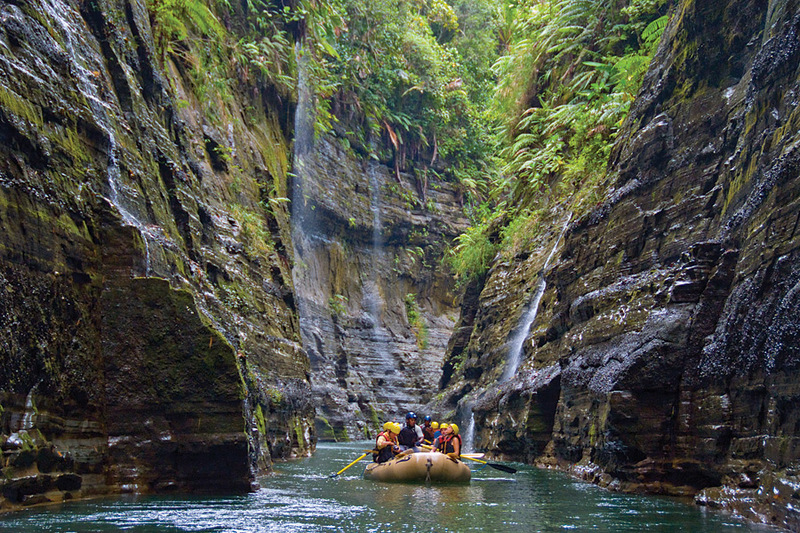 Tour Operator O.A.R.S has an Upper Navua River Rafting experience in the Fijian jungle that is truly out of this world. You can find these Adventure Travel recommendations and more by visiting www.TravelRedBook.com and by signing up for their monthly Newsletter! Check out January's issue here. Are you a supplier offering a truly unique travel experience? We'd bet the TRB staff would love to hear from you. Contact them at info@travelredbook.com.